$10.00 free slot play coupon (per person) for Mohegan Sun Pocono. Discount coupon sheet for on-site amenities. 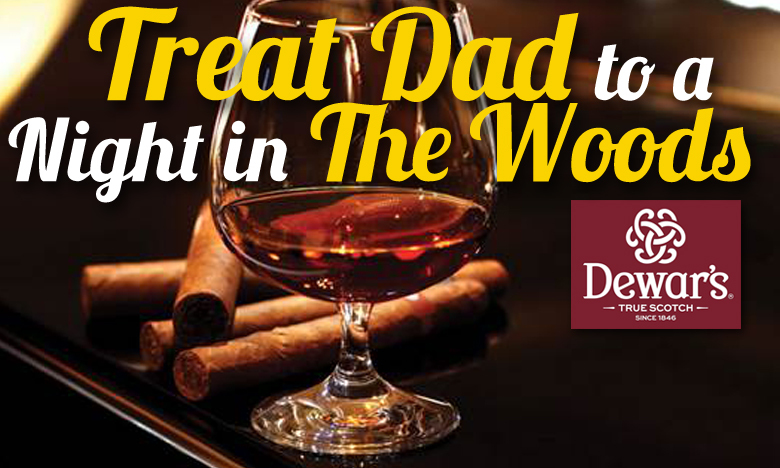 TO BOOK: Call Us Directly at: 800-762-2222 and use code: “DAD17” for special rates. *** Free play vouchers dependent on Mohegan Sun Pocono promotions, which may change without notice. The Woodlands is not liable for these changes.